His most famous song was for his mentor, Ray Charles – “Hit the Road, Jack” was a monster hit in 1961. 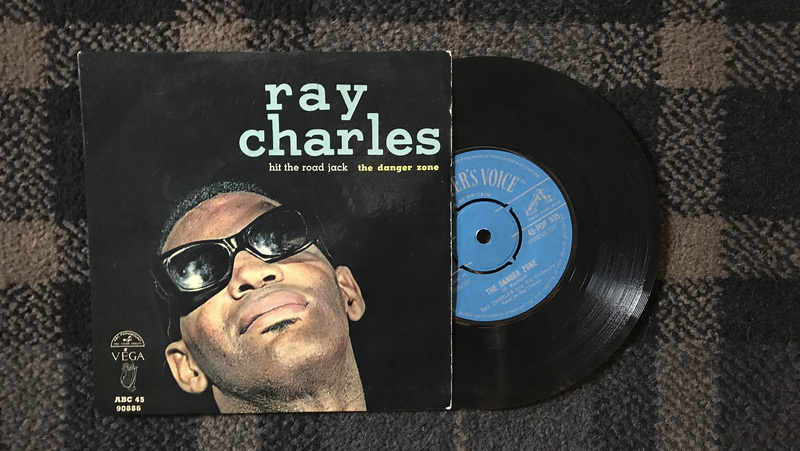 But on the B-Side, cut at the same session, was “The Danger Zone”, blessed with one of Ray’s greatest ever performances. Here’s a lovely piece about the song, and its relation to Leonard Cohen’s “Almost Like the Blues”, at thebluemoment.